Vegetables are nutritious and delicious. 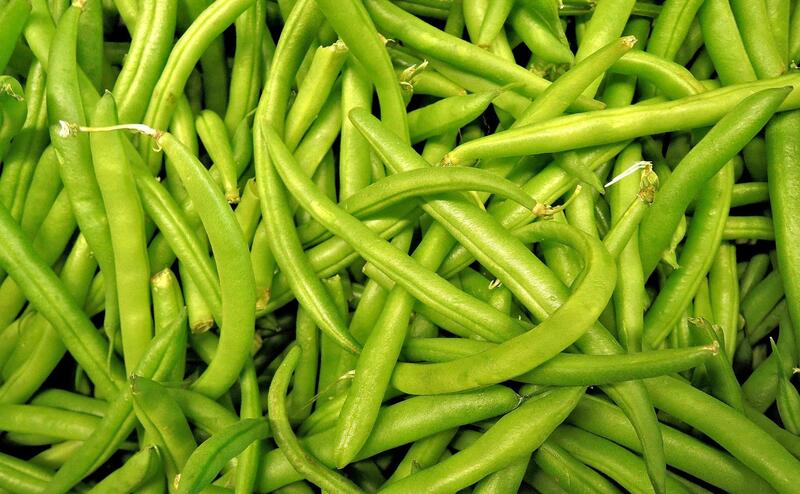 They come in 5 subgroups including dark green vegetables, starchy vegetables, red and orange vegetables, beans and peas and others vegetables. Vegetables are also a rainbow of colors. It has been said, “eat the rainbow” to get the health benefits that vegetables offer. The USDA Dietary Guidelines for Americans recommend making half your plate fruits and vegetables. The amount of vegetables you need each day depends on your age, gender, and physical activity level. Fruits and vegetables are loaded with vitamins, minerals and other substances that help fight disease. When shopping for your vegetables, have you considered the difference between fresh versus frozen vegetables? Frozen vegetables can be just as nutritious as fresh. If fresh produce is not prepared or stored properly soon after purchase, it can lose its freshness and nutritional value. Fresh vegetables can lose up to 75% of its vitamin C content in a week after they have been harvested. On the other hand, frozen vegetables are packaged at their peak freshness and may be more nutritious than fresh if stored at well-controlled temperatures and not for long periods. Storage, consumption habits and the nutrient composition of commonly consumed fresh and frozen fruits and vegetables were compared in a study conducted by the University of Georgia and the Frozen Food Foundation. The study compared blueberries, strawberries, corn, broccoli, cauliflower, green beans, green peas and spinach, which are among the most popular with consumers. Researchers evaluated the produce using three criteria including fresh (on the day of purchase), frozen, and freshness after being stored for 5 days from the day of purchase. The conclusion showed consumers could store fruits and vegetables up to 5 days after purchase before nutritional value starts to deteriorate. Further findings showed some frozen fruits and vegetables had a higher content of folate, vitamin A and vitamin C than that of the stored fresh fruits and vegetables. These findings also held true for carrots, green peas and green beans. The study also suggested nutrients degrade the longer fresh produce is stored in the refrigerator. Frozen broccoli, green beans, spinach, green peas and carrots demonstrated less vitamin C loss compared to fresh produce that was stored greater than 7 days. Consume fresh fruits and vegetables as soon as possible. 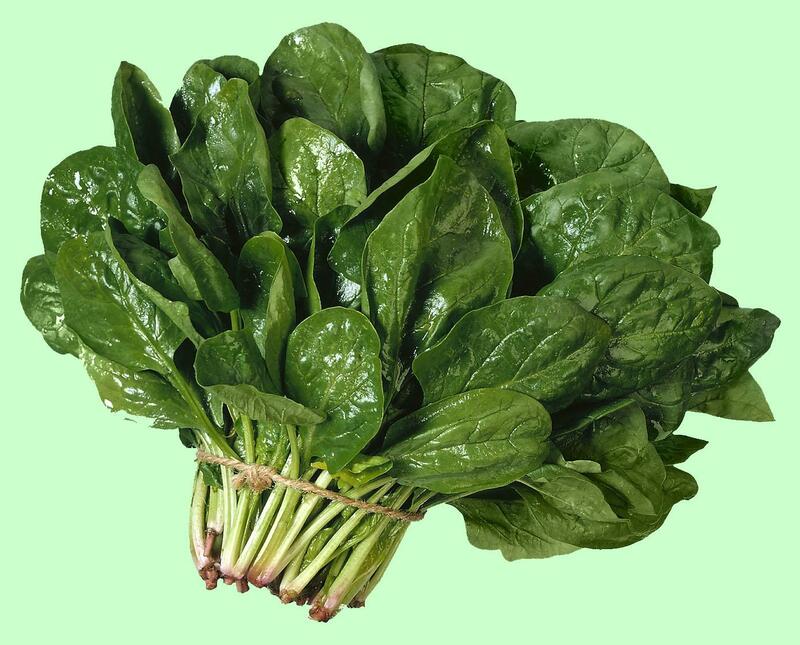 Some fresh vegetables such as spinach and green been may lose most of their vitamin C within 7 days of harvest, even when held at the proper refrigerator temperature. Frozen green peas and asparagus typically suffer lower nutrient losses as they are more resistant to processing than other vegetables. Frozen vegetables offer consumers convenience and savings, because they are less likely to spoil and have to be thrown out if not eaten. Keeping a variety of frozen vegetables on hand offers more options in an individual’s diet, making it easier to make half your plate fruits and vegetables.